In 2011 four young men sat together, reflected their previous work and agreed, that the next album should be something special. It shouldn’t only be the normal process of writing, playing and recording black metal songs – no, they wanted to exhibit a broad concept for the new album. The advantage of the Black Forest in Germany is, that one can easily back out. PAINFUL did exactly that until they came back with an elaborated concept and precise songs in 2013. The band delved into the spread of “The Black Death” which happened in the time between 1347 and 1353. The pandemic infested Europe and claimed around 25 million lives, which was around a third of the European population. On the basis of their background checks and self-made drawings, they created some kind of book. As a result of their intensive work around this topic, the combination of black metal and the lyrics became more than authentic. 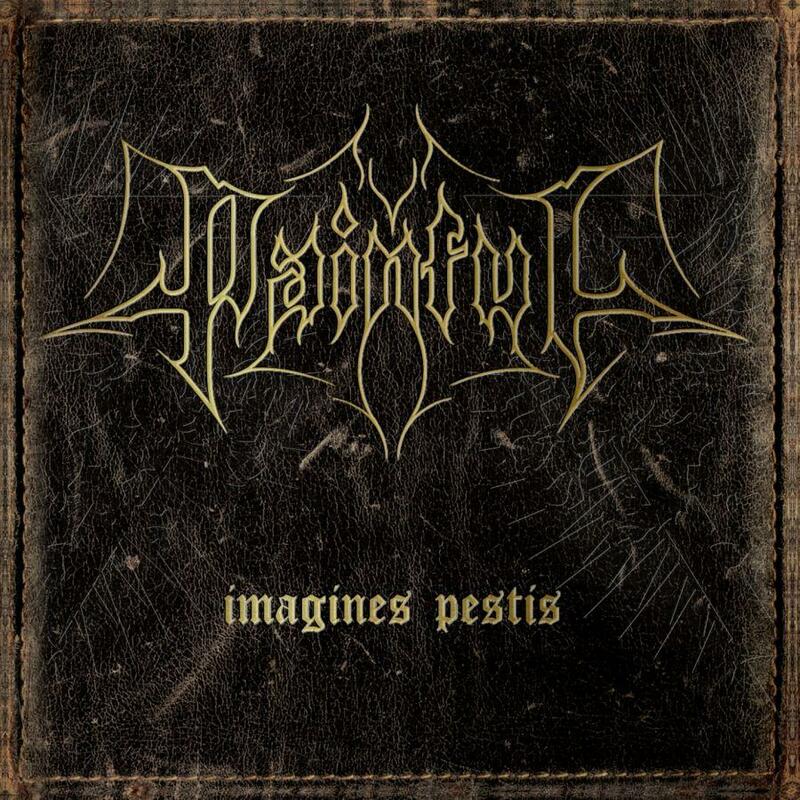 “Imagines Pestis” is translated with “portrayals of the plague”. Each song of the album represents another topic and captures a cruel and outrageous fate at this time. The album was recorded in 2013 at Mastersound Entertainment in Germany under the direction of Alexander Krull (Atrocity, Leave’s Eyes).